Gedy's Mimosa 24 inch towel hanger is a bathroom towel bar that perfectly compliments a contemporary style personal bathroom. 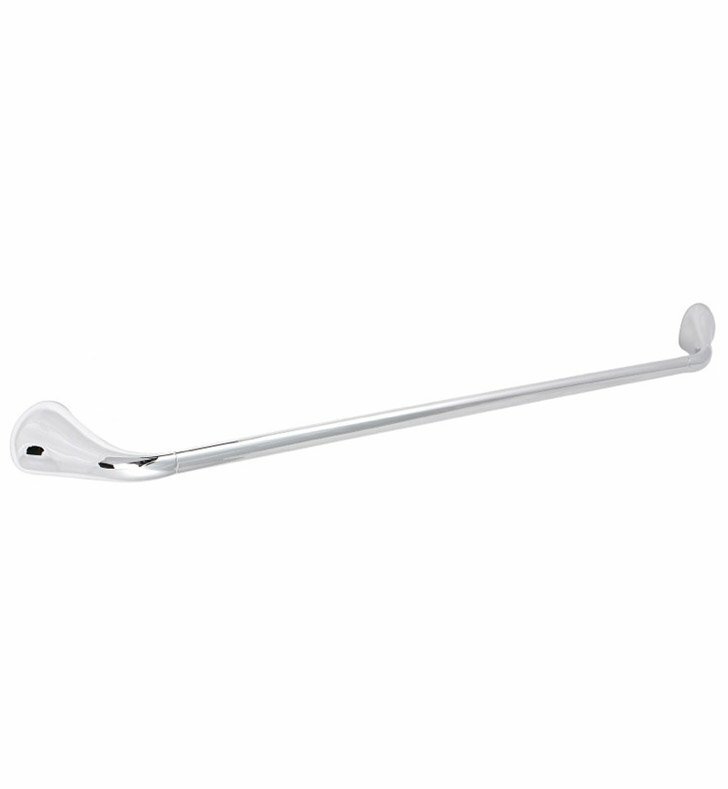 Made in and imported from Italy by Gedy, this towel bar is a unique solution for your luxury master bathroom. 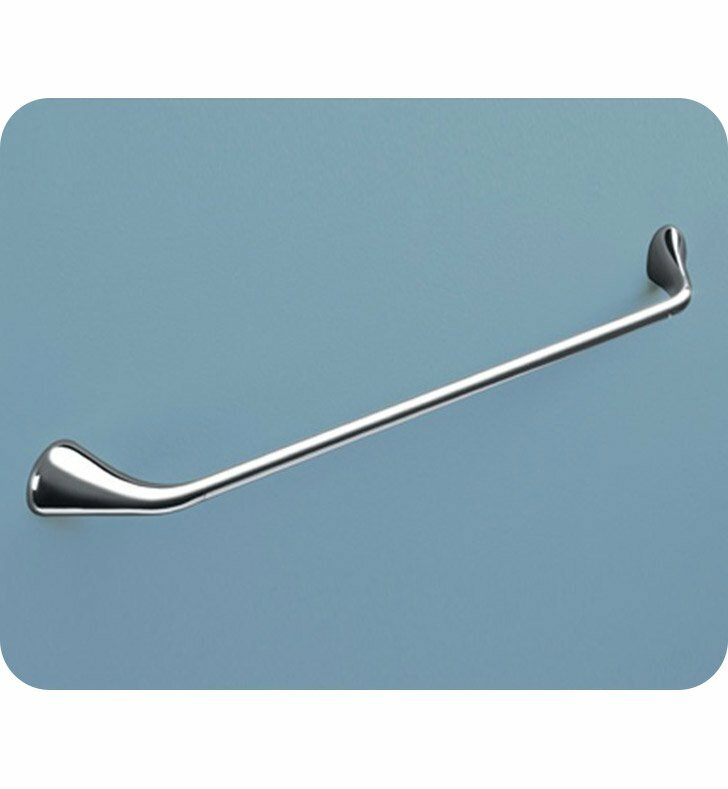 Match all your other chrome bathroom fixtures with this lovely chrome towel hanger, made in high-quality brass.